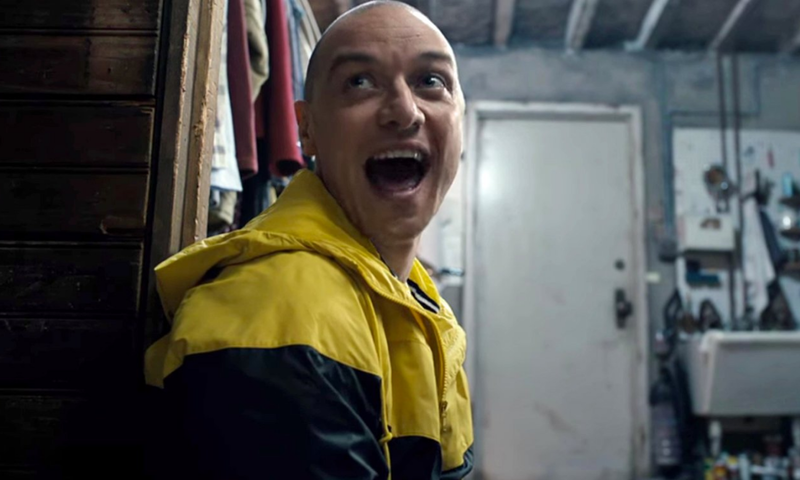 The first trailer for the upcoming western, Brimstone, has been released. 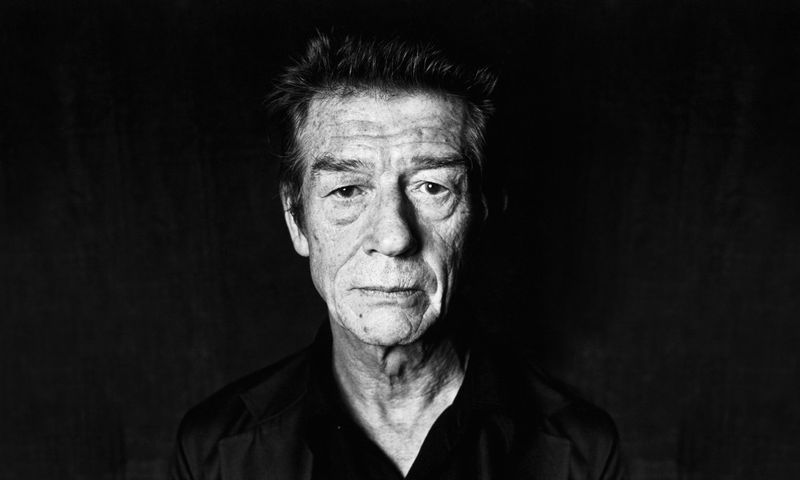 On January 27th, John Hurt passed away at the age of 77. 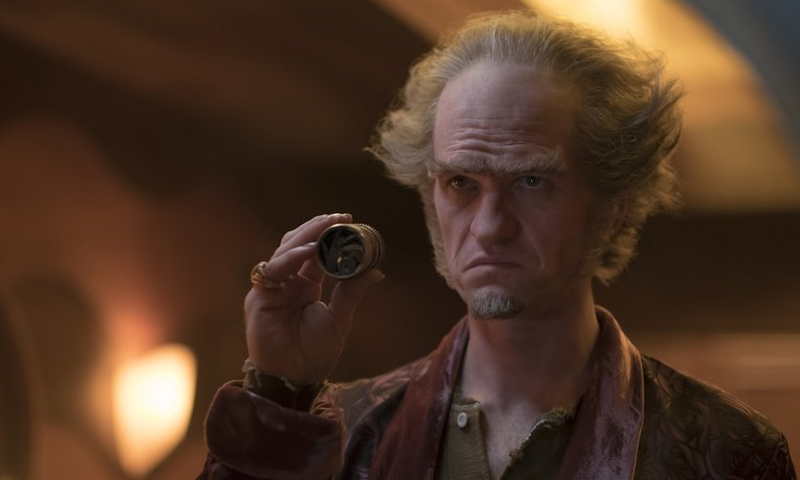 A Series of Unfortunate Events premiered on Netflix two weeks ago so let’s discuss whether it met expectations or underwhelmed like its feature film predecessor. 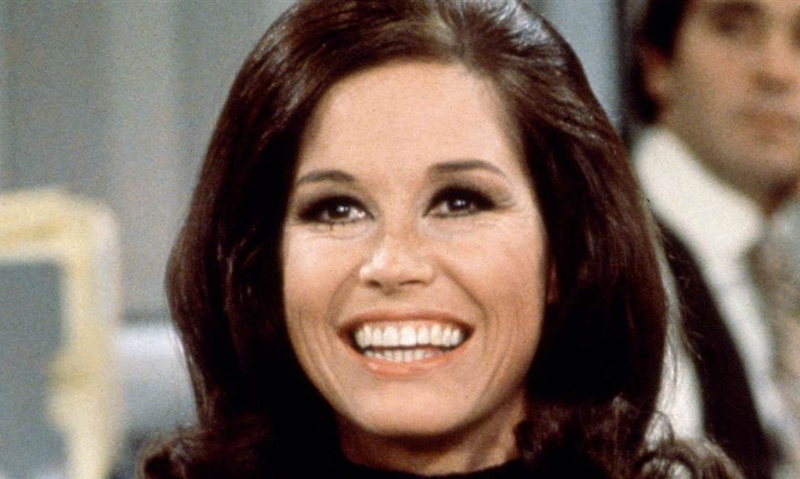 On January 25th, Mary Tyler Moore passed away at the age of 80. Road to the Well is a beautifully shot and finely acted debut from indie filmmaker Jon Cvack. 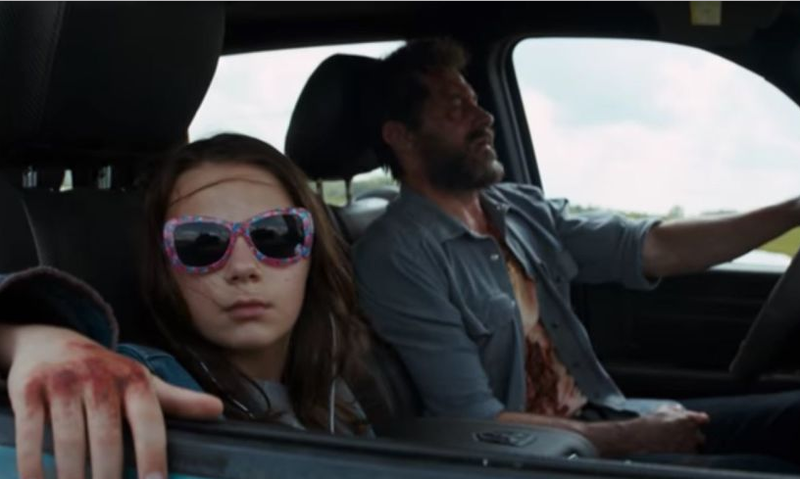 The second trailer for Hugh Jackman’s swan song as Wolverine has been released. 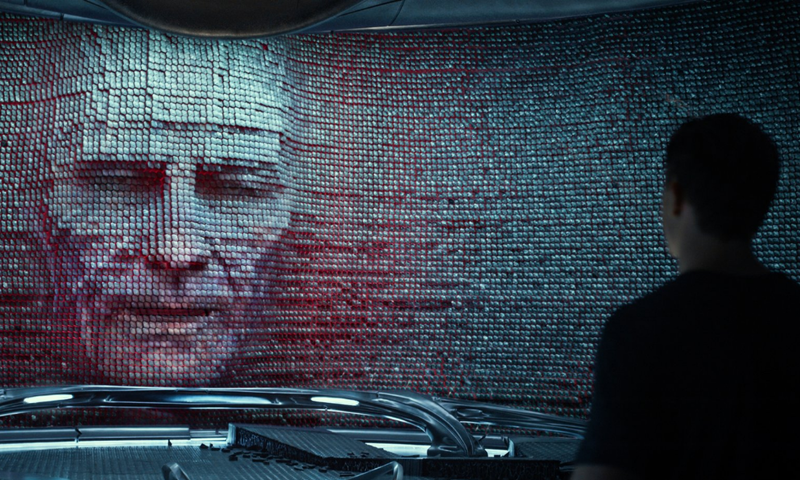 The second trailer for the Power Rangers reboot has been released. 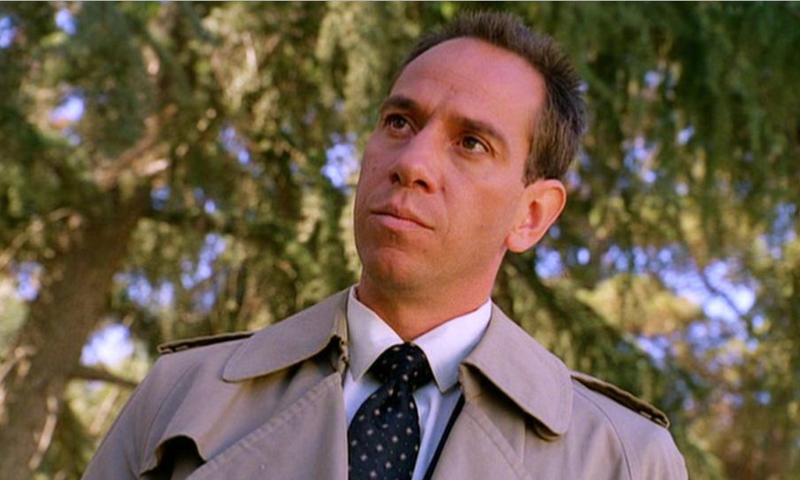 On January 19th, Miguel Ferrer passed away at the age of 61. 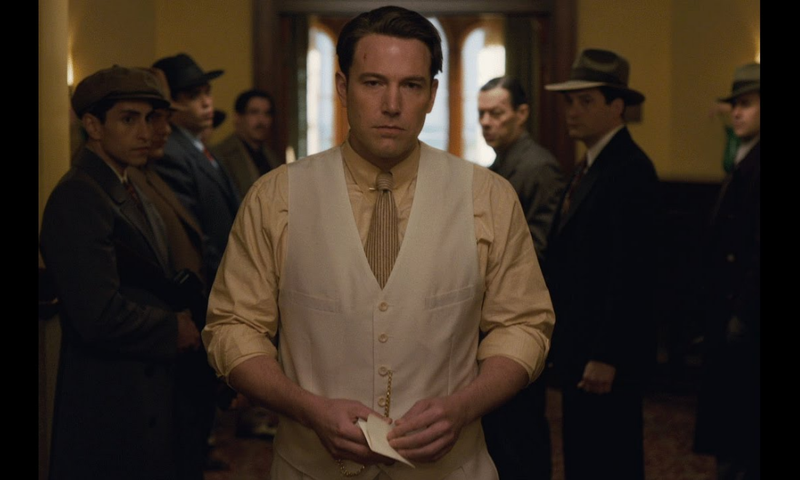 Ben Affleck’s newest directorial effort, Live By Night, is a disjointed and lifeless foray into the Prohibition era.